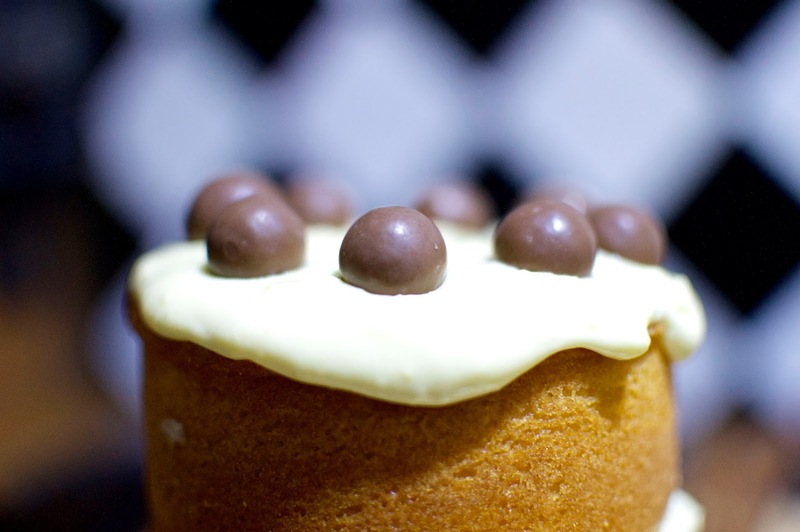 i made a malteser vanilla cake with cream cheese icing and the cool thing is i got to use my mini cake tins! baking brings me back memories of when my sister used to bake and i used to open the oven every minute to see the treats rise up. yum! also the smell of baking... mmm. 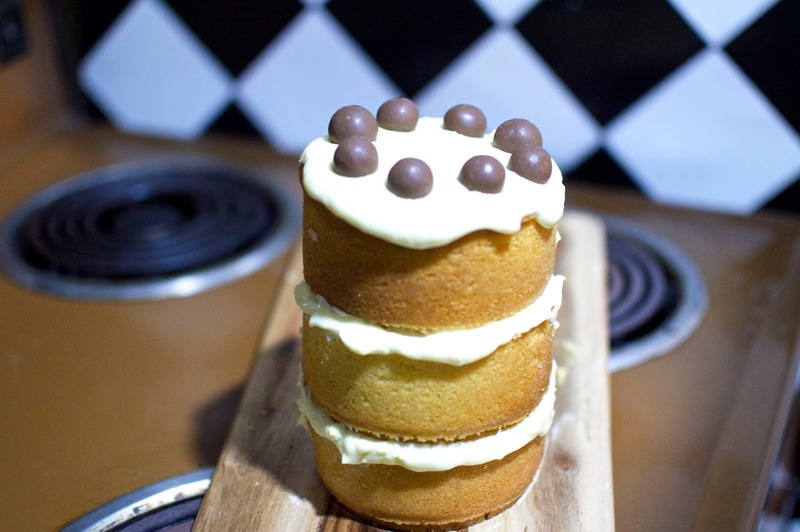 i pretty much combined this cake recipe with this cream cheese icing to make this tower cake! mum and dad liked it too! dad liking it was a huge compliment because he doesn't even eat sweet food. winning! i'm going to eat it for dessert with a side of custard while watching the play back of the mexico vs. cameroon fifa match! have a good week, eat lots of food and watch the world cup!!!! 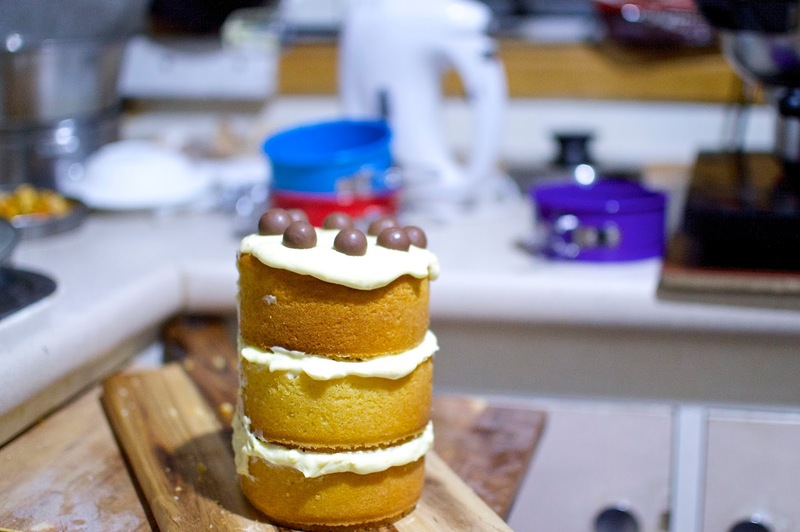 8 comments on "LONG TIME NO BAKE — HERE'S A TOWER CAKE"
Cute as! Asian parents liking baking is such a huge deal. yes! happy as haha. they took way too long to eat it though. i need people to feed! i need you to eat it! haha. my parents took about three days to eat this cake. little portions. 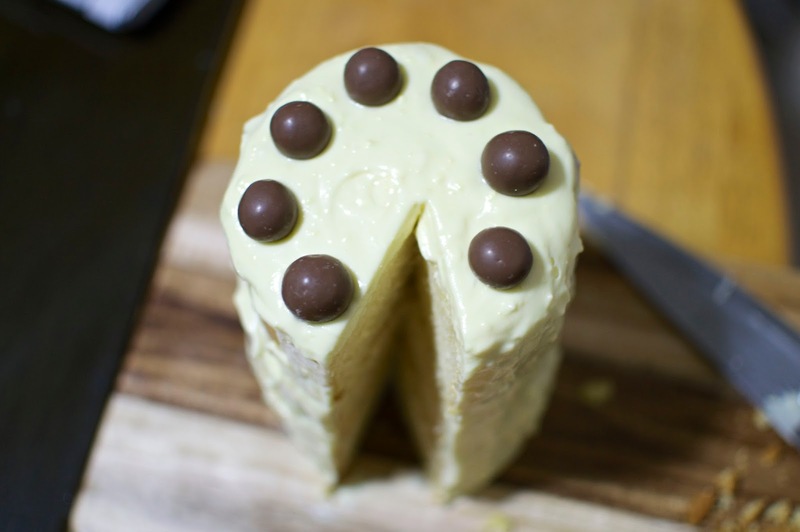 the cake looks too adorable to eat! and your multi-colored cake tins are simply awesome.